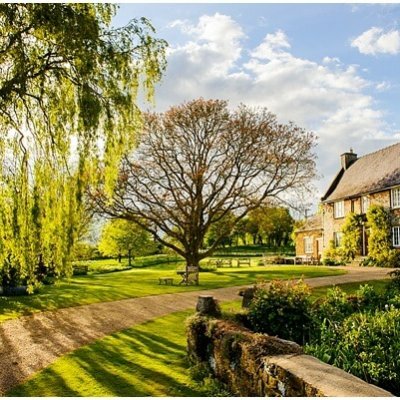 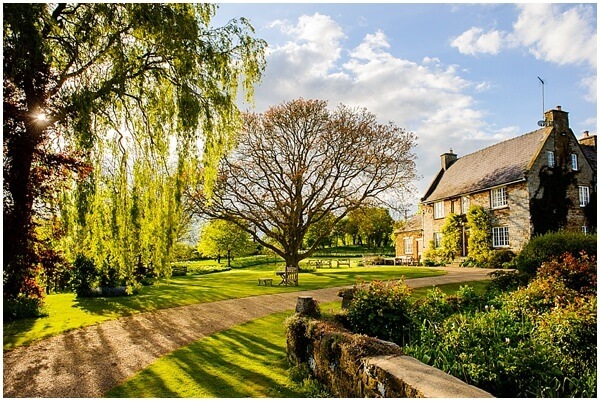 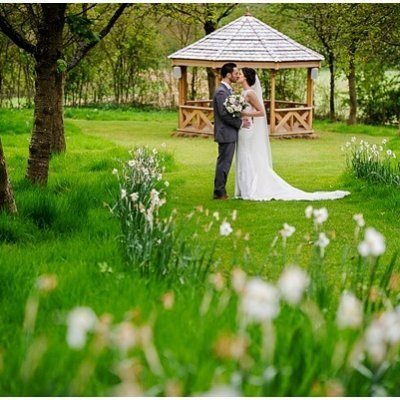 Rachel & Mark married here on a gorgeous day at the end of April. 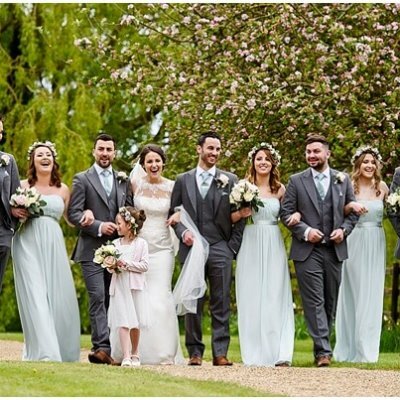 They made the most of Crockwell’s three-day use, with lots of family members helping out the day before the wedding and staying overnight. 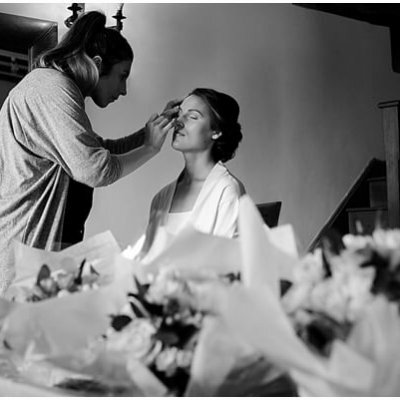 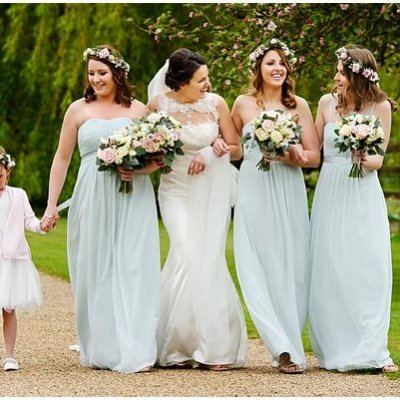 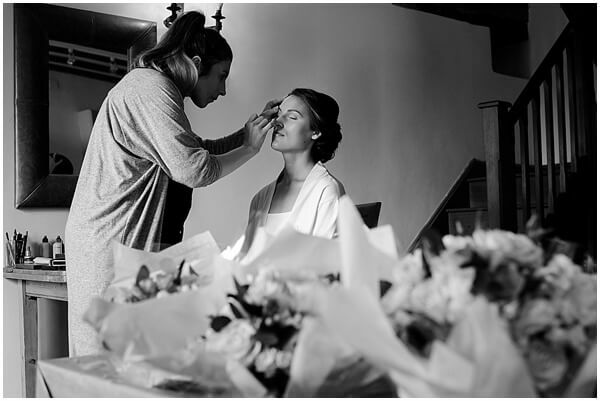 On the wedding morning the bride enjoyed breakfast with her bridesmaids and family before getting ready in Dryden cottage while the groom and ushers had a more leisurely breakfast and morning! 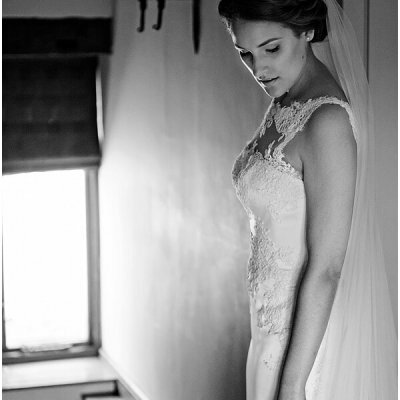 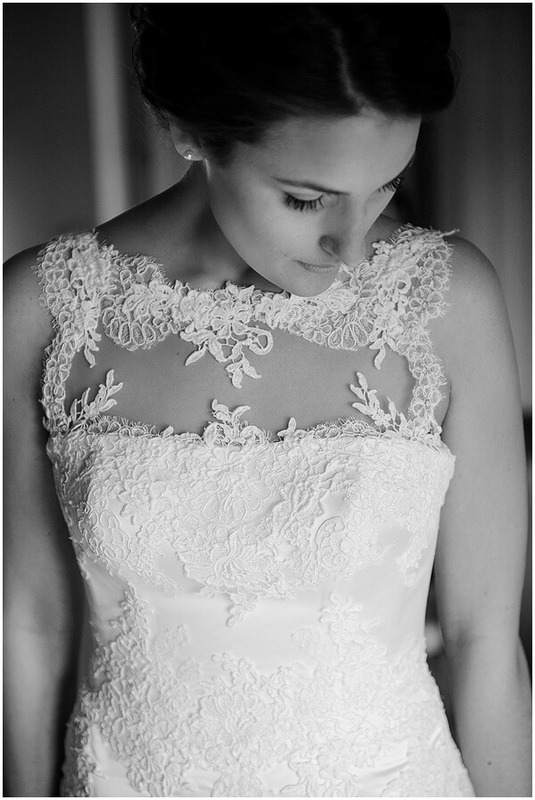 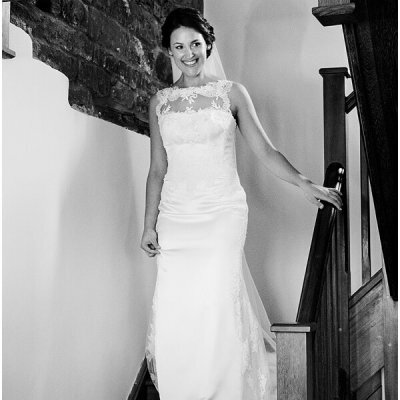 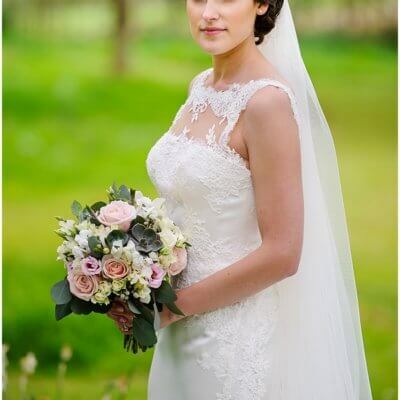 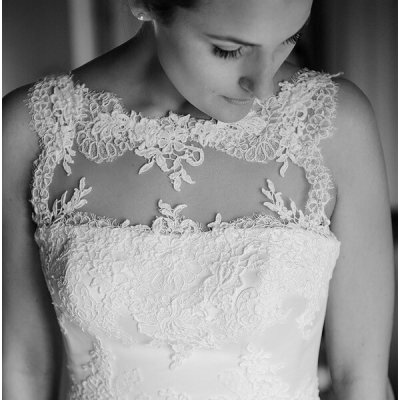 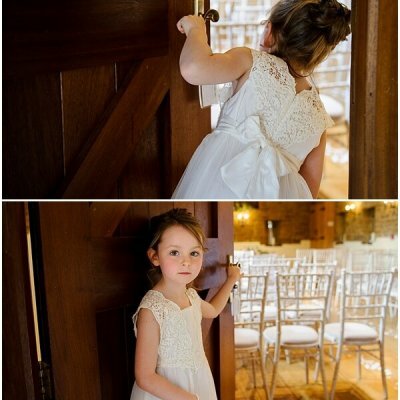 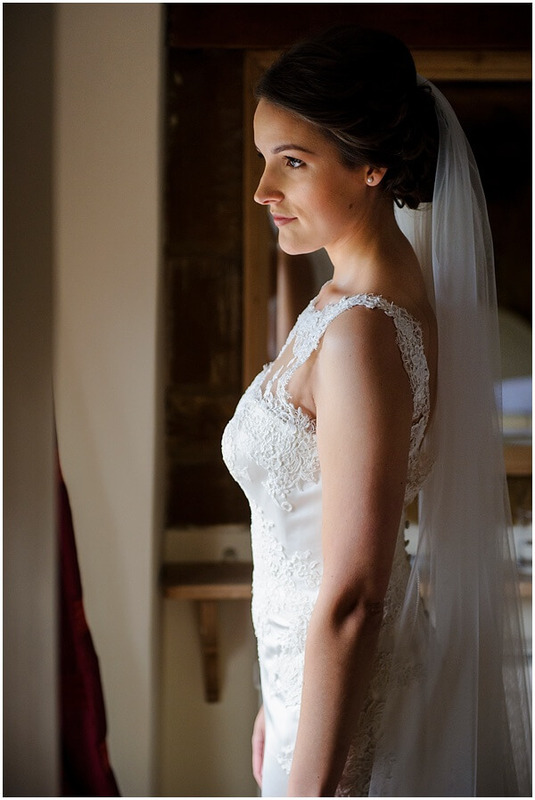 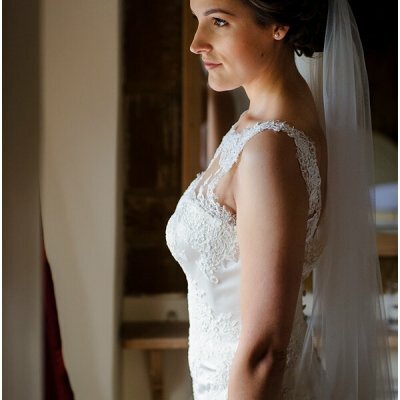 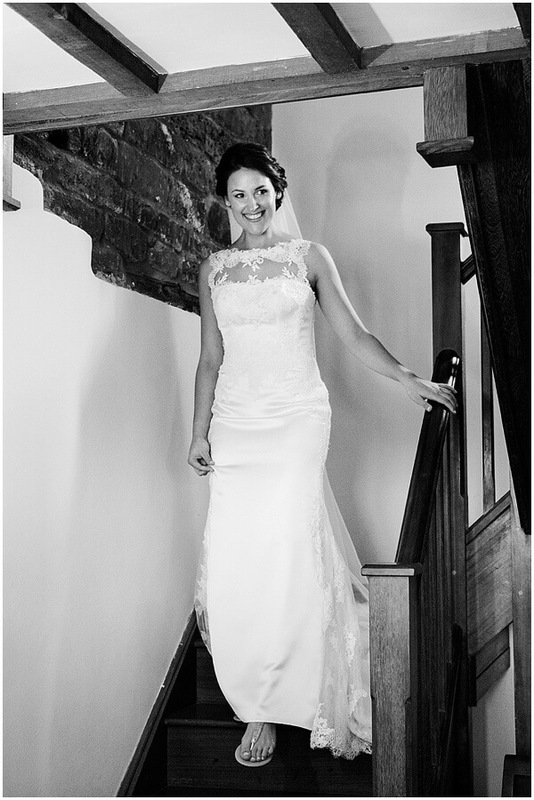 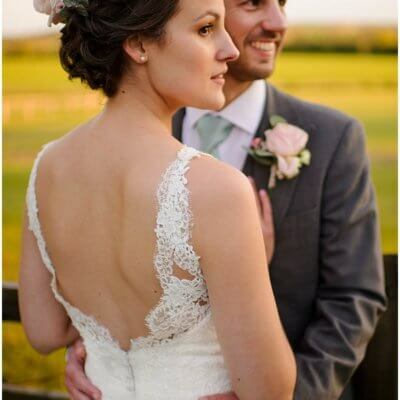 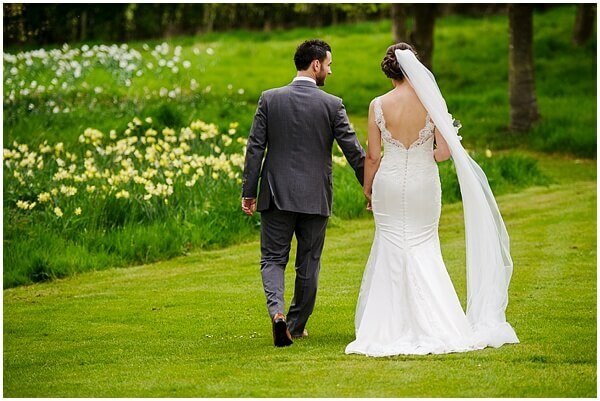 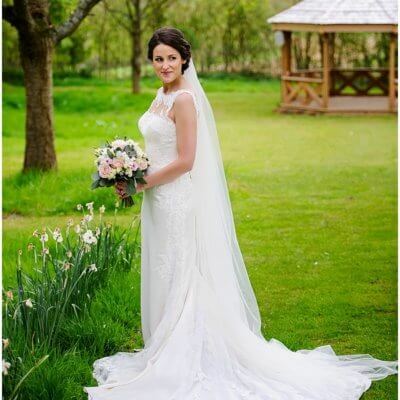 Rachel looked utterly stunning in her backless dress with lace details. 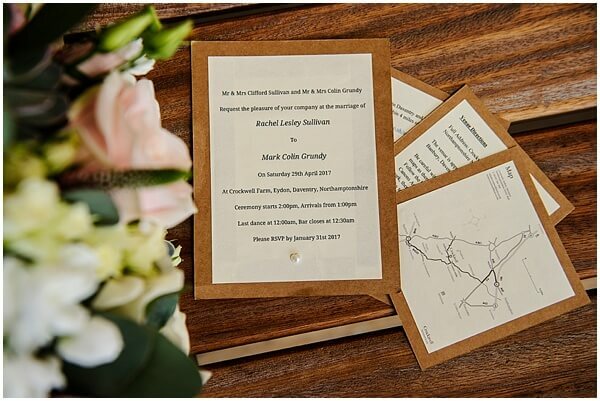 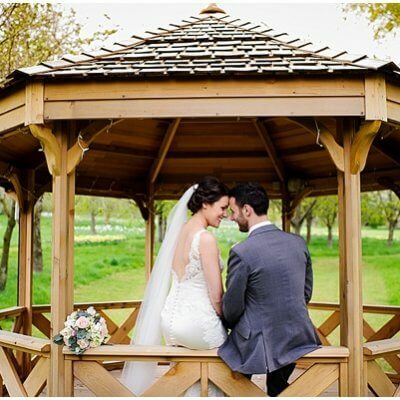 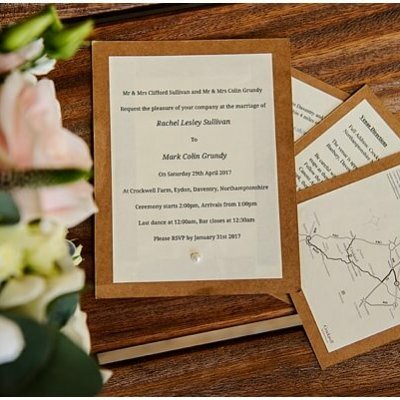 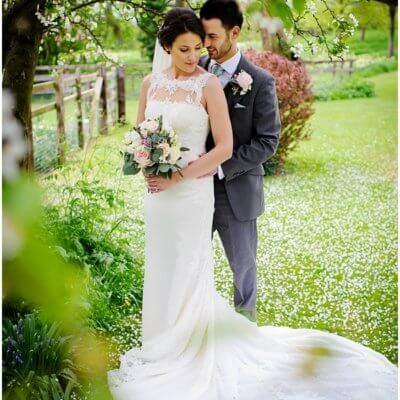 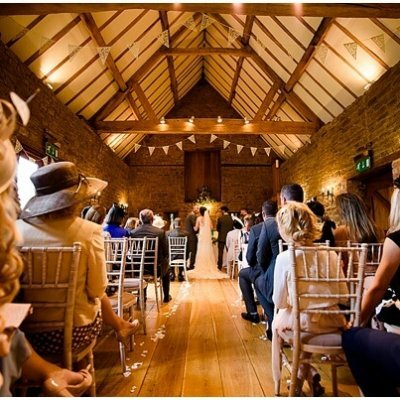 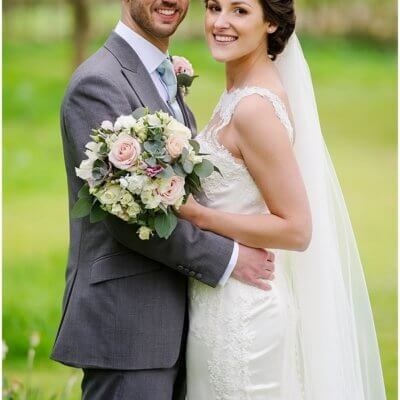 The couple tied the knot in the vaulted barn before enjoying a reception in the garden and a delicious three course meal from Choppping Block in the main marquee. 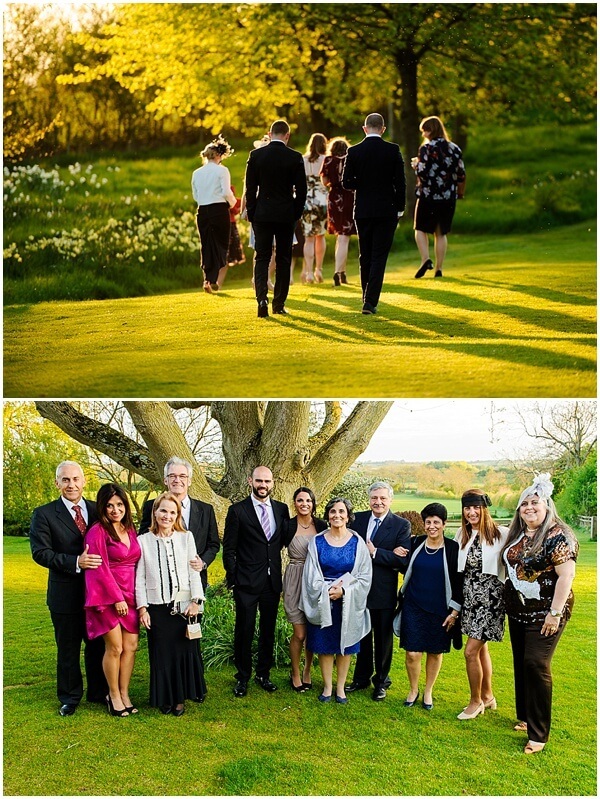 The wine flowed freely and the evening got under way with an awesome sunset. 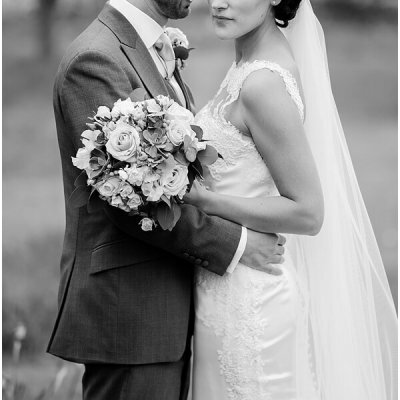 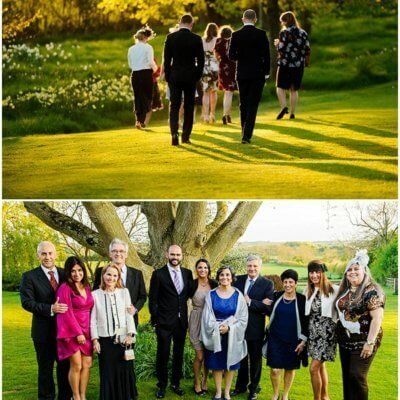 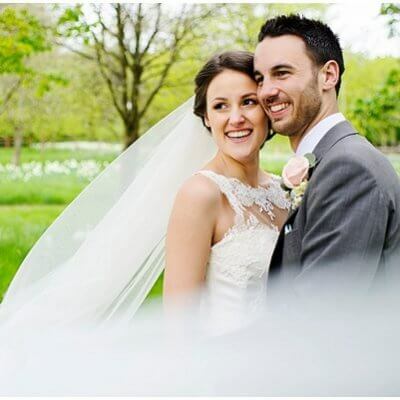 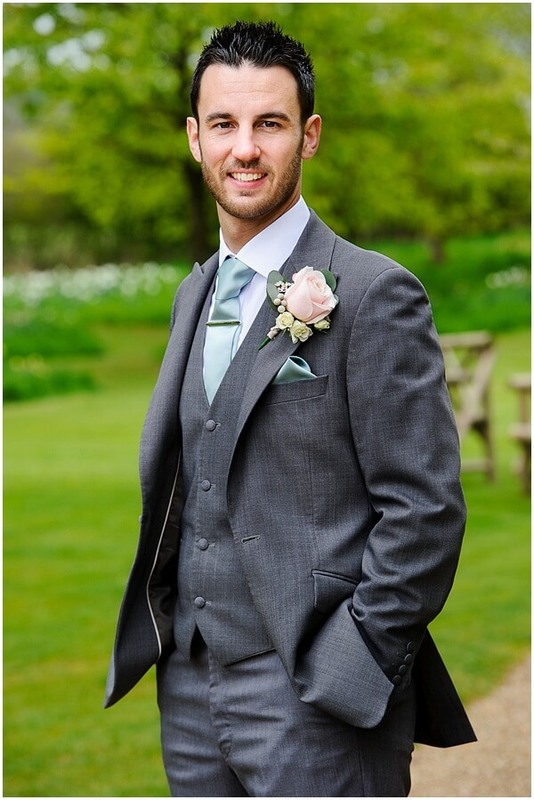 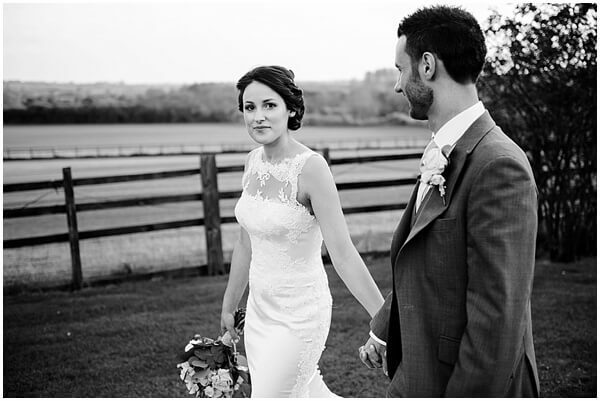 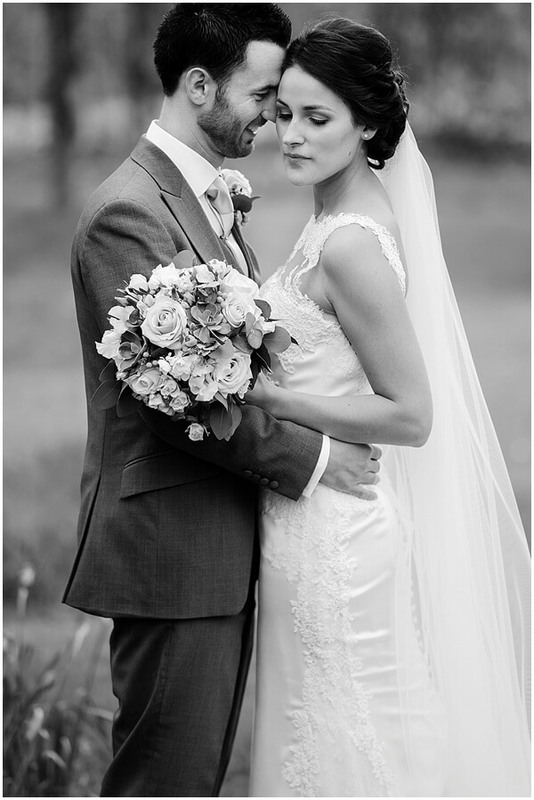 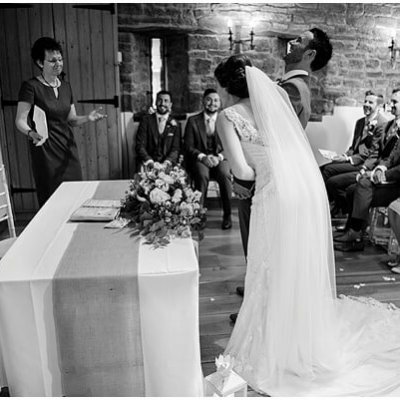 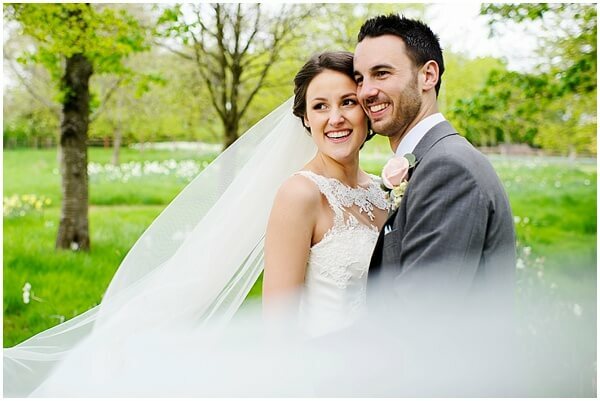 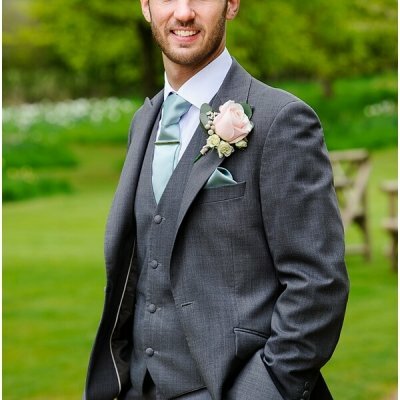 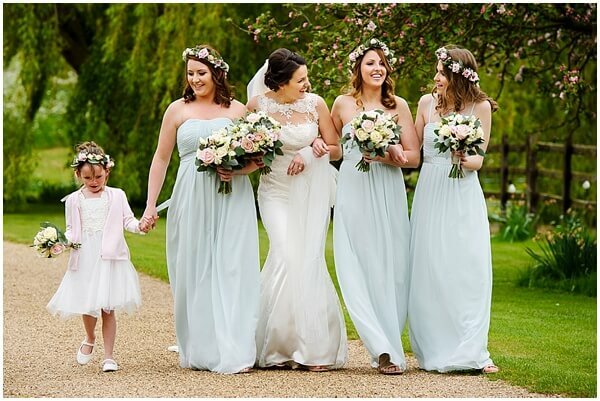 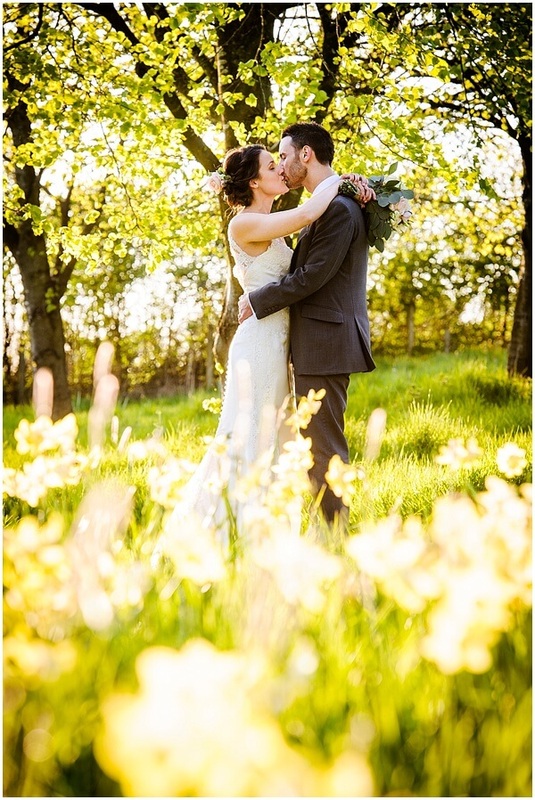 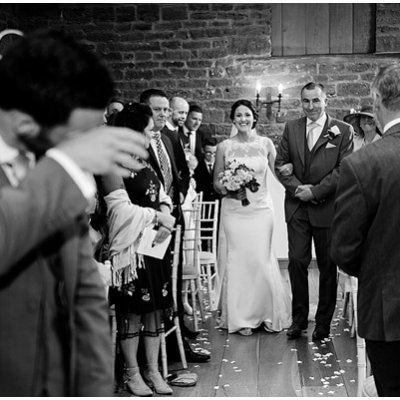 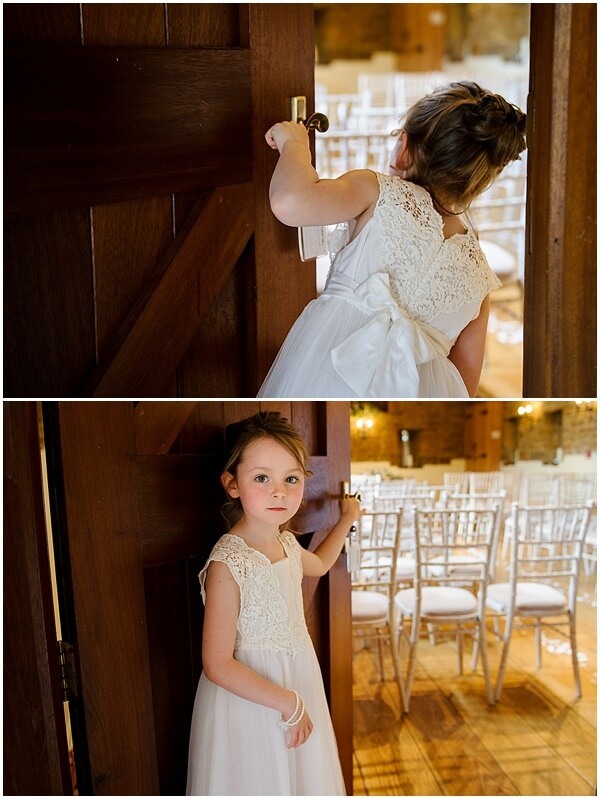 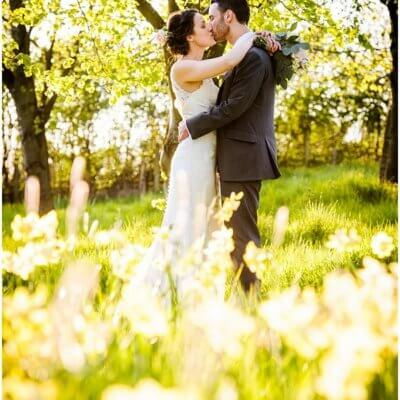 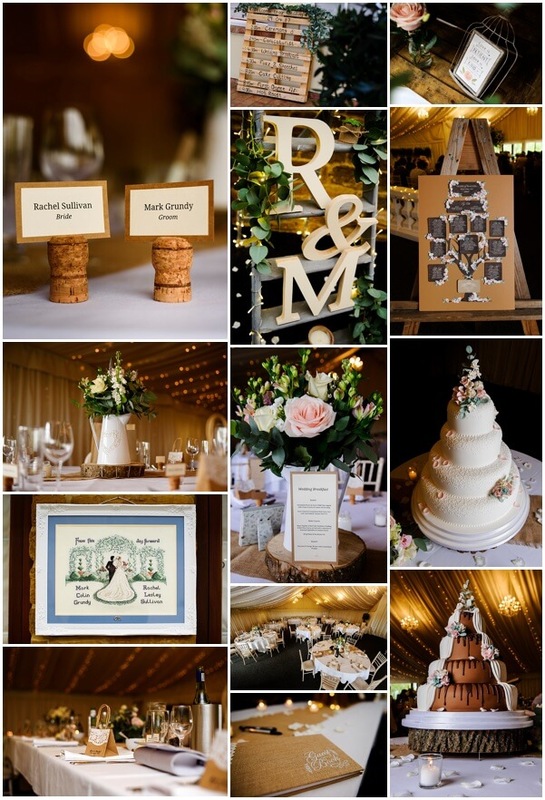 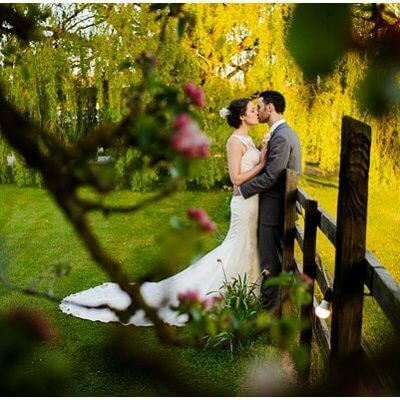 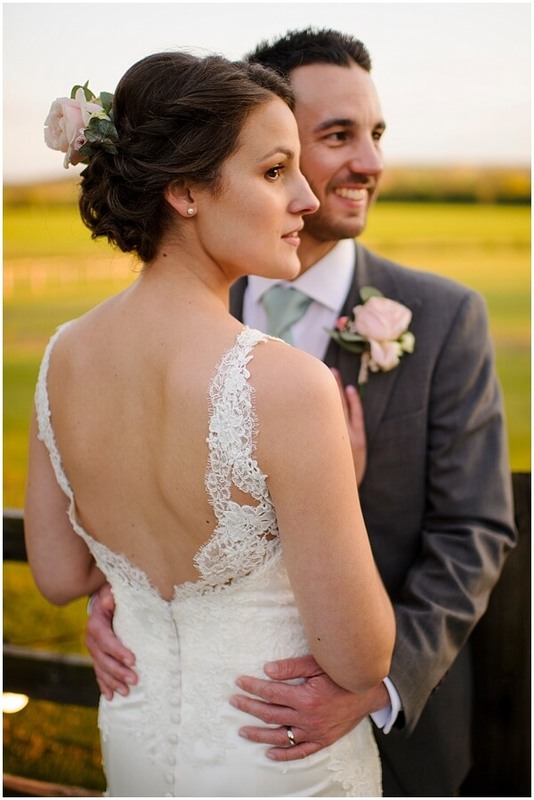 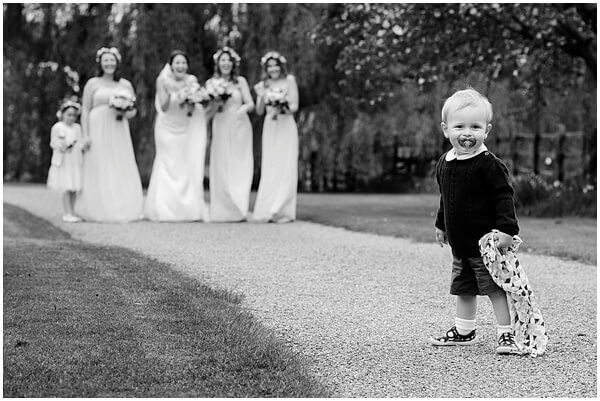 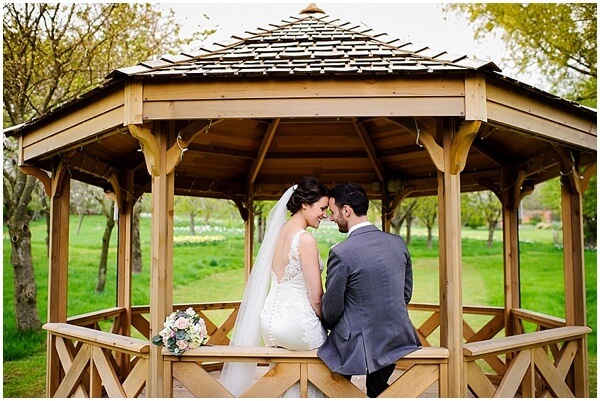 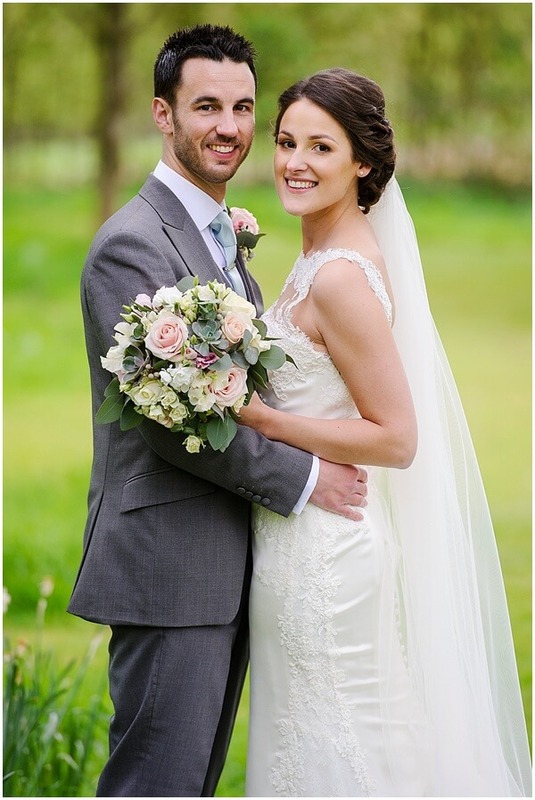 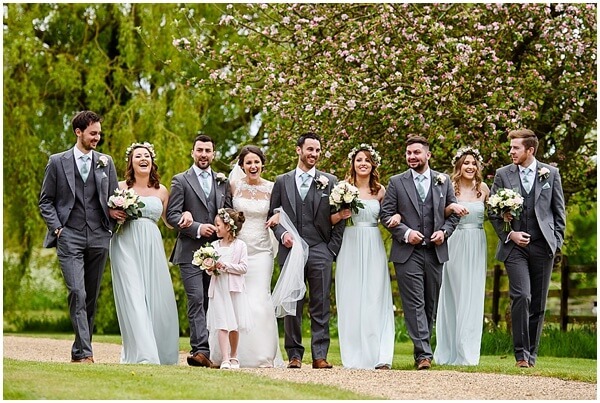 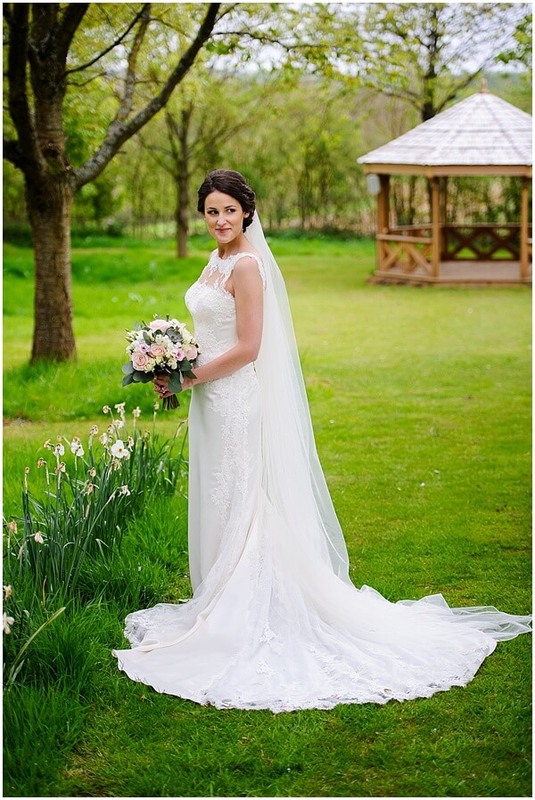 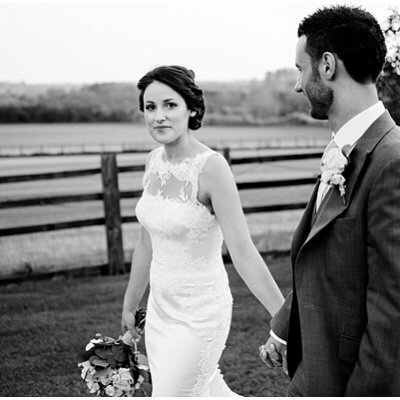 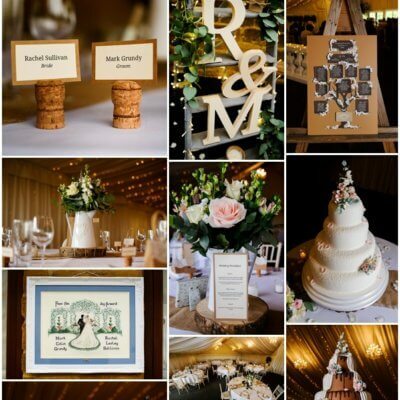 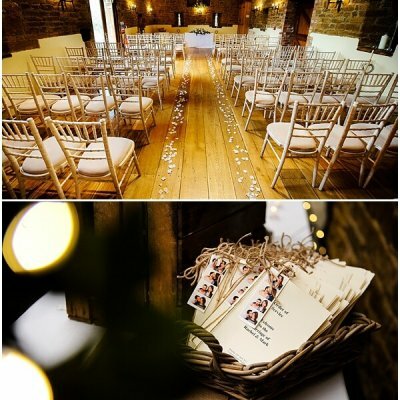 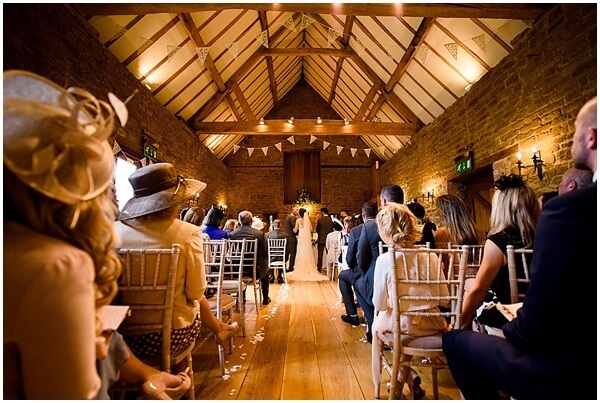 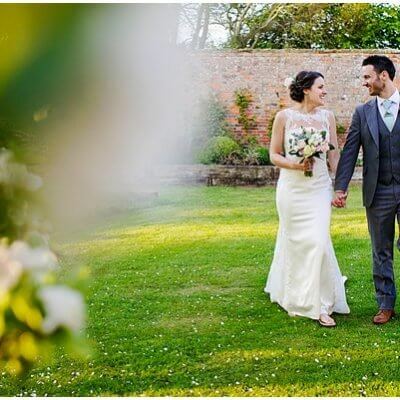 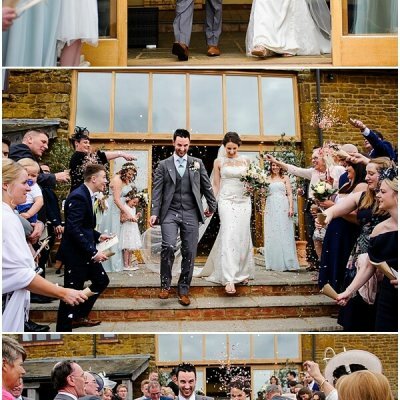 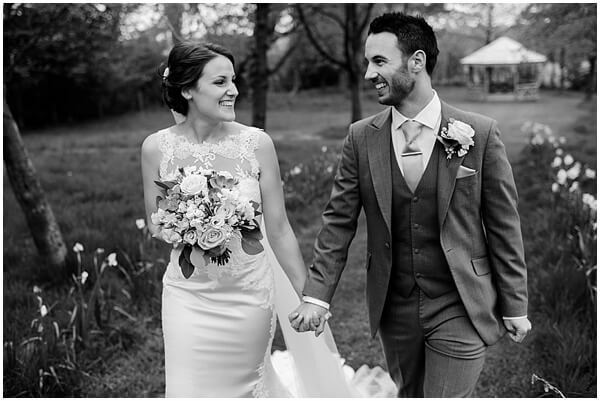 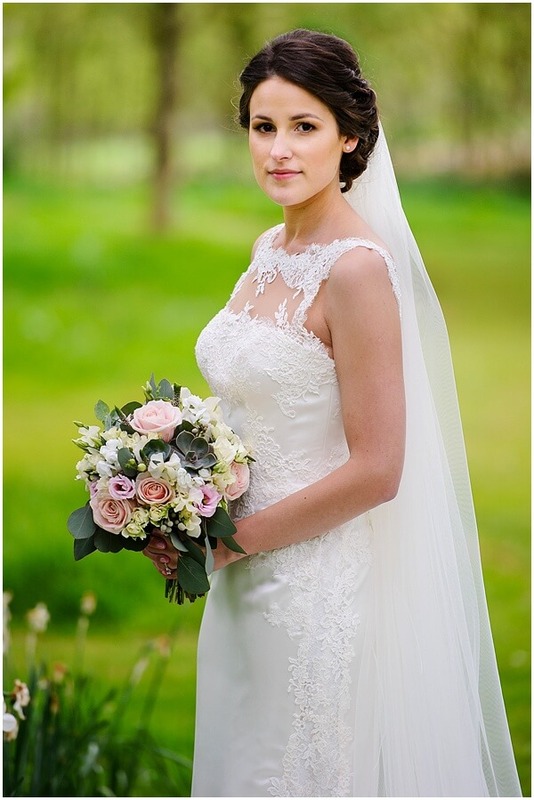 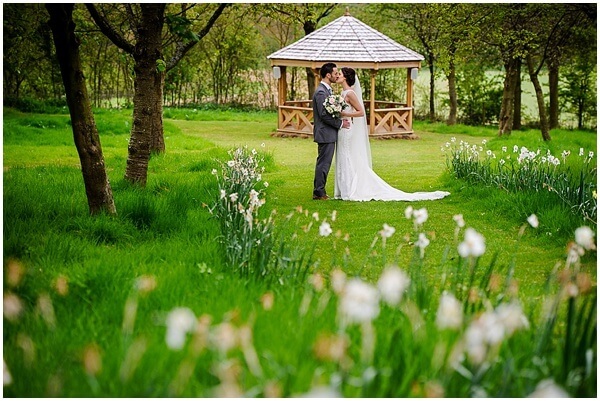 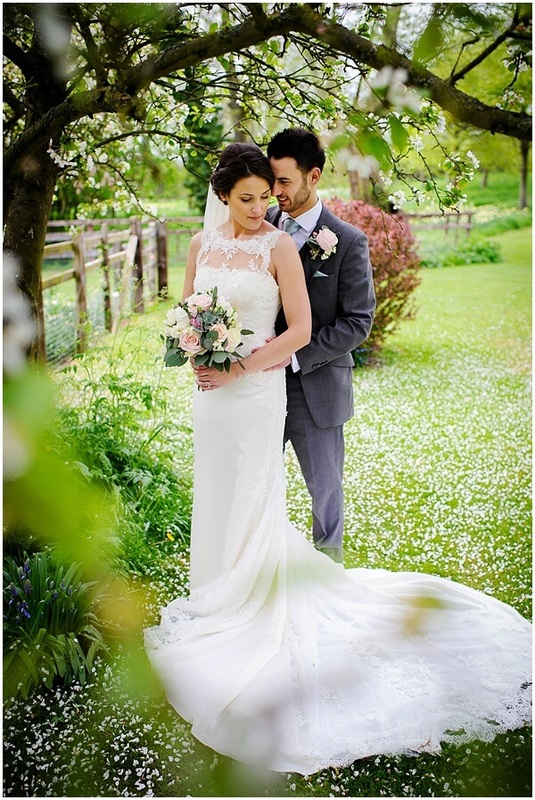 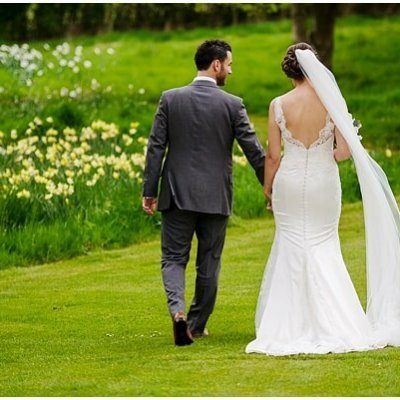 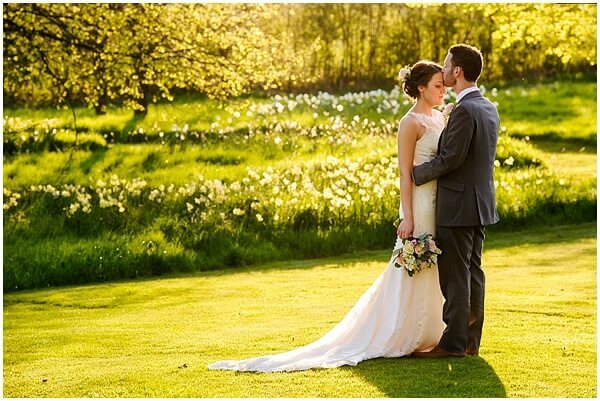 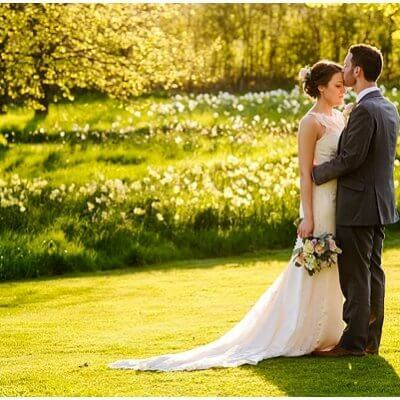 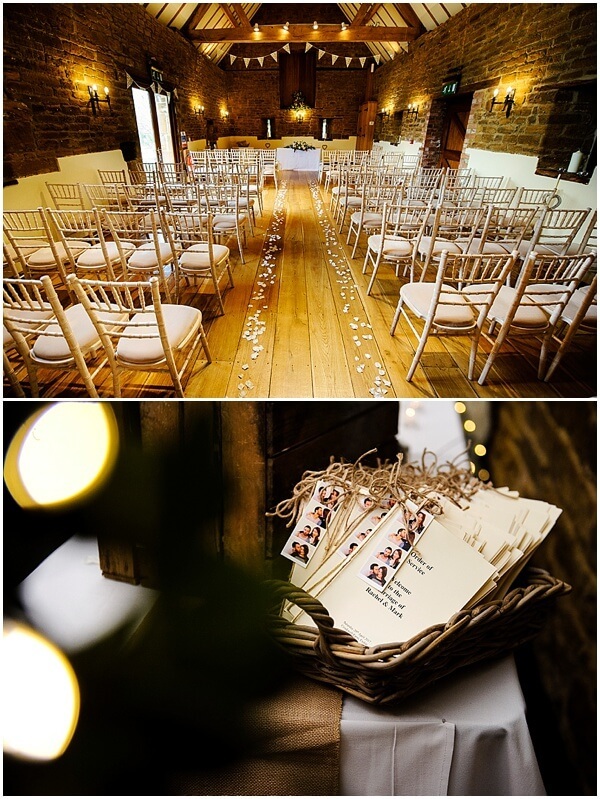 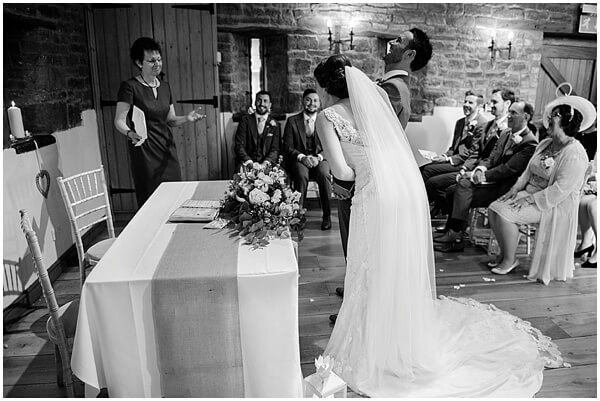 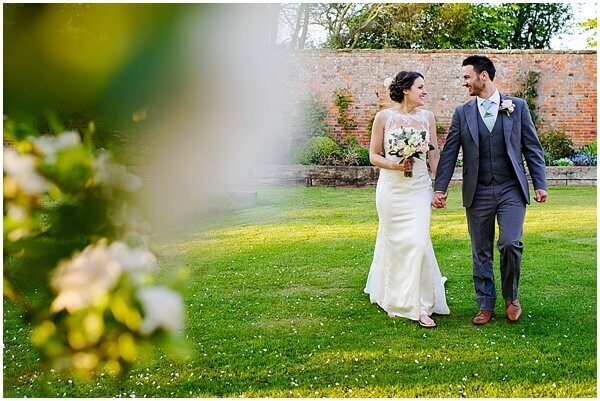 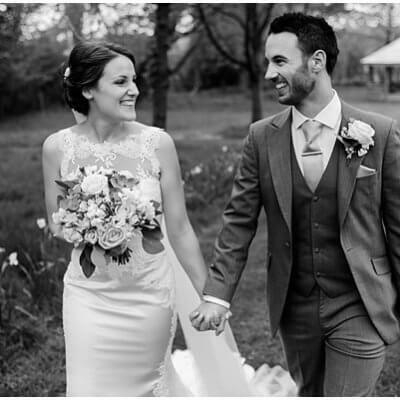 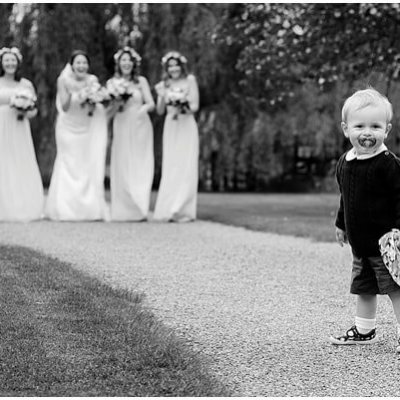 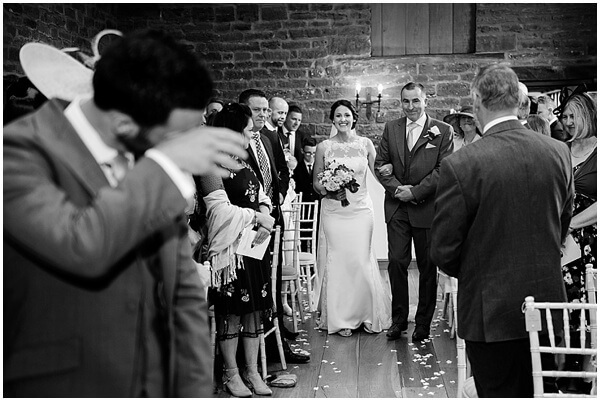 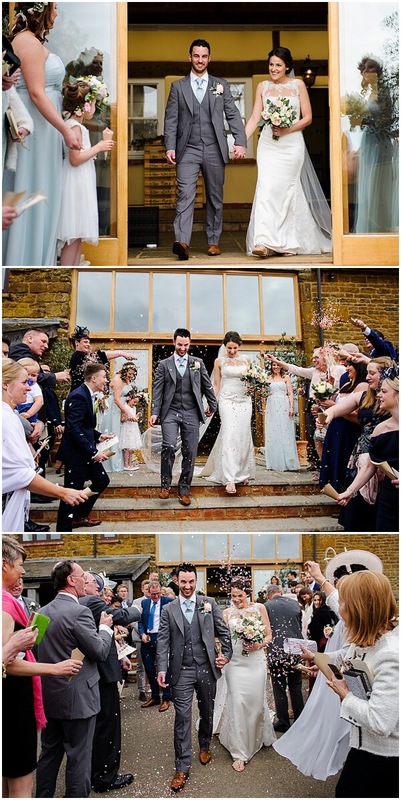 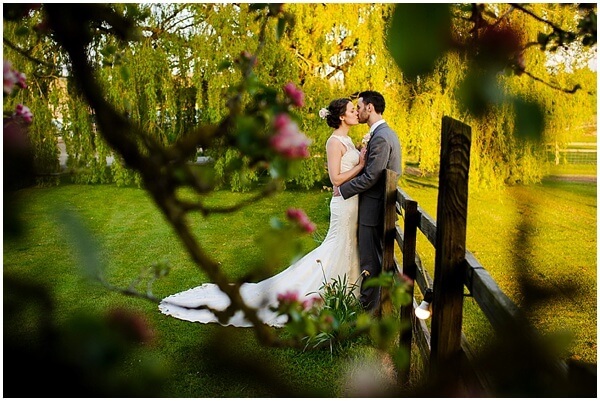 Ross Holkham captured these beautiful images of the happy couple.